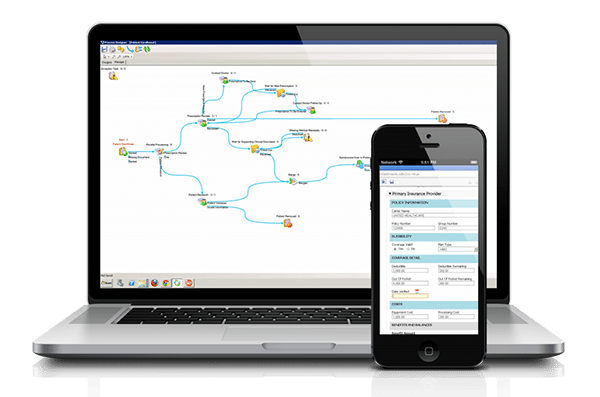 Business Process automation enforces your expertise and brings your business process to life through a desktop, tablet, and/or mobile device. By automating your workflow and moving information from person to person in your business process, you empower your workforce by providing everyone in the organisation with the know-how needed to do their job effectively, efficiently, and in a compliant manner. Empower your organisation to achieve continual improvement and innovation with business process automation. Design a process that resolves your greatest challenges, enforce the process, and engage your workforce by giving them the information needed to achieve astonishing results. Learn how Process Automation can save you money and keep you compliant. Business process automation is an area of process improvement in which businesses benefit from higher efficiency, better time management, and a higher level of organisation. Automation eliminates errors in routing, completion, and delivery. The system creates an environment where processes can be completed in a fraction of the time it would take traditionally. Everyone in your organisation is part of business process automation. Everyone in your organisation performs work every day. Whether they’re in customer service, accounting, or production, they each execute various activities that deliver value to the organisation. Activities are better performed by a real, live person. But many others can be handled more efficiently by automating them. Business process automation is the process of automating those tasks that can be to make your staff and processes more efficient and more reliable. 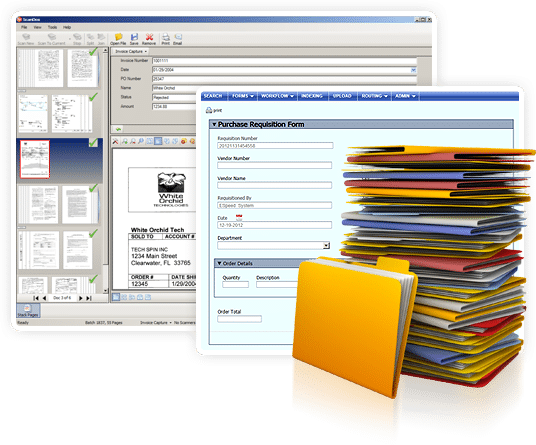 For example, an insurance company could use a business process automation application to ensure that a claim was handled consistently from initial call to final settlement. The application would ensure that each person handling the claim used the correct online form and successfully completed their step before allowing the process to proceed to the next person and procedural step. Enforce your business process for compliance and budget. You are an expert at your business but you cannot always be there to enforce your business process. Good news. You don’t need to be. By applying business process automation software, you gain full and real-time visibility which allows you to measure for improvement while the added accountability drives your results. Read more about the four steps to empower your organisation to achieve continual improvement and innovation with business process automation.